One snow day is a blast. Two snow days are awesome. Three snow days are amazing. But four snow days? Five? Six? After many consecutive snow days, the bloom is most assuredly off the rose in my house. My kids are climbing the walls. I’m about to lose it. My house is in utter chaos. The snow which was welcomed on day 1 is a nuisance on day 5. Kids who went to bed wearing inside out pajamas preceded by flushing ice cubes down the toilet wishing with all their little hearts that they would have a snow day, now want to go back to school. The first couple of snow days are fun. But after the first couple of snow days, I miss my Me Time. A bunch of snow days in a row means I have no “Me Time.” Me Time is essential to my sanity. Moms, you know what I mean, right? I love my kids unconditionally. I love having my kids home all day, but I also love my days at home without my kids. I crave my Me Time routine. From the moment I hear the beep beep of the school bus picking up my kids til I hear the sound of shoes thudding and backpacks crashing on the floor…that time in between is Me Time. But, with kids home for six consecutive snow days followed by another couple of snow days a week later, I was in desperate need to Me Time. Just me and my coffee! With the temperature a balmy 60 degrees and ALL the kids back in school, I ventured out on a Me Time. 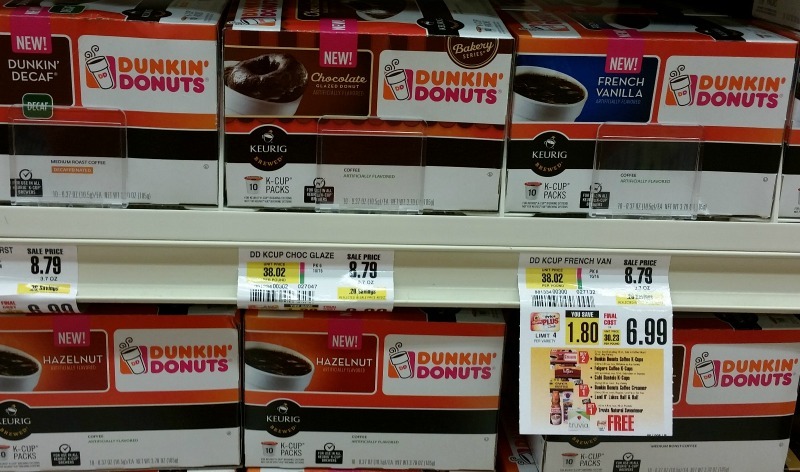 A mission to to stock up on Me Time coffee, coffee creamer flavors, and sweetener. My destination? ShopRite. 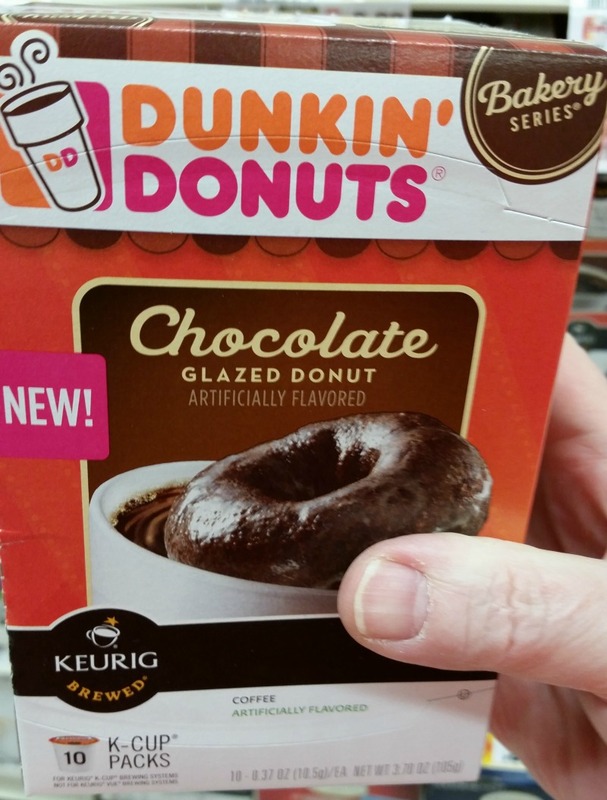 With the birds chirping, the sun shining, no evidence of snow on the ground, and absolutely no need for a coat, I drove to ShopRite to stock up on J.M. 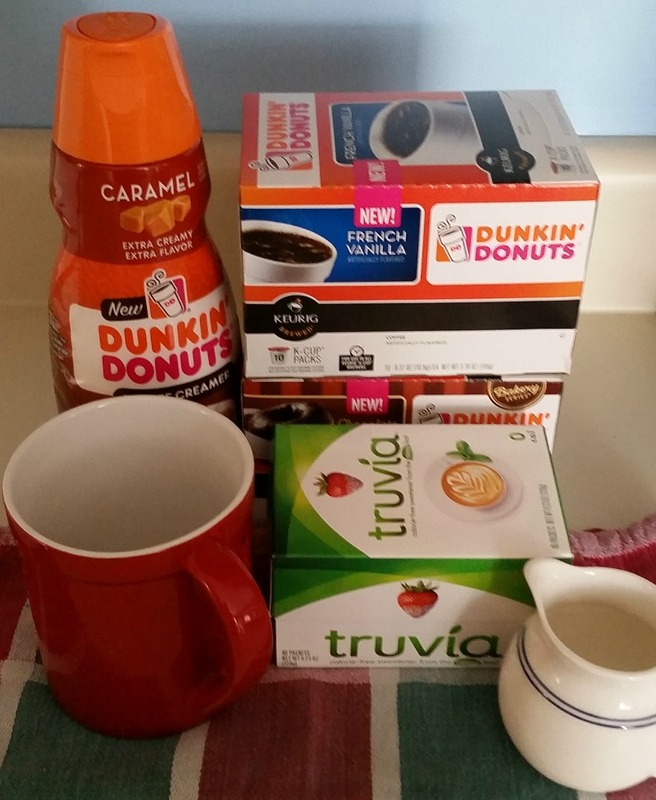 Smuckers Brand Coffee K-Cups, Dunkin’ Donuts White Wave Creamer, and Truvia sweetener. All supplies I so desperately needed for Me Time. The kids are ALL back in school…every day…all day. Ahhhh. I’m alone in my home with not a sound of a kid asking for a snack or a refrigerator door slamming or a kid asking when the next meal will be. It’s just Me Time and my cup of coffee. I love getting back to my morning coffee routine. A cup of coffee that I am able to drink while it is hot. With kids at home, I often forget about my cup of coffee until I find the tepid cup around dinner time! Me Time is blissful. Me Time is quiet. Me Time is my time to recharge my batteries. Revive myself with a cup of coffee, a splash of coffee creamer flavors, and a spoonful of sweetener. Get my work done…without interruption. Ahhhh. Me Time! 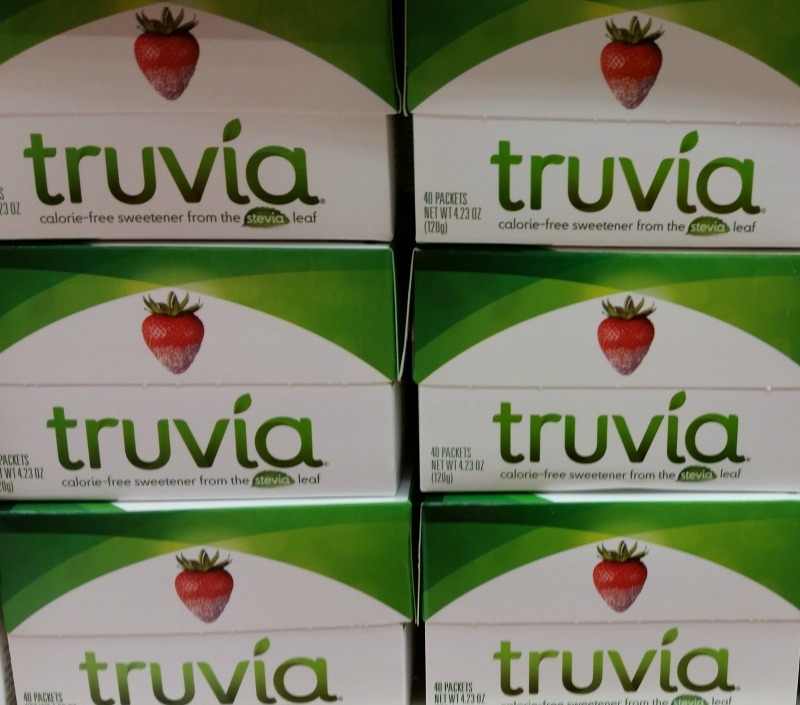 Before I end this post, I must mention that you can buy 2 participating coffee products and 1 participating creamer and get a free box of Truvia Natural Sweetener 40ct now thru 3/12, while supplies last. Be sure to shop at ShopRite. Lots of good deals and discounts!